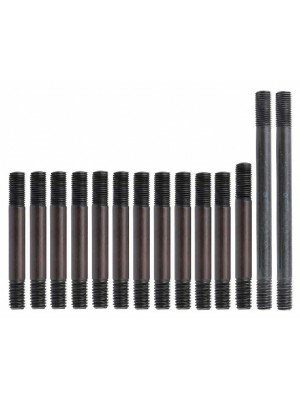 High Compression Head- 5.5 to 1 compression. USA Made!!! Appears stock externally. 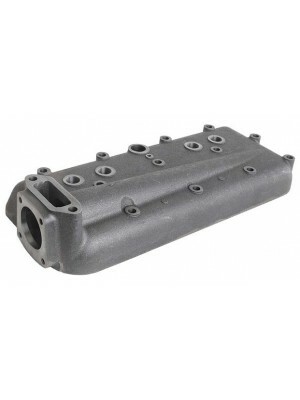 Quality made head..
High Compression Head- 6 to 1 compression. USA Made!!! Appears stock externally. 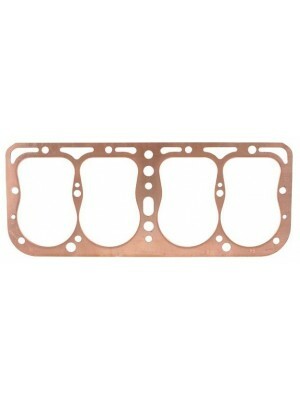 Quality made head t..
Headgasket- Copper. USA made. 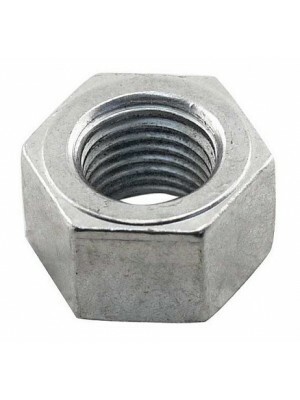 For use with stock heads only. 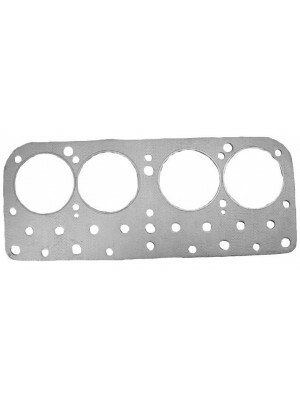 Not to be used on high compre..
Model “B” Head Gasket- Grey composition gasket for use on Model “B” blocks using Model “B” heads wit..
Headgasket for Miller/Cragar Head- Composition- USA Made..
Head Stud Set- 11 short studs, 1 tad bit longer stud for the ignition switch cable clamp and 2 long ..
Hardened Head Stud Set- Chromoly head studs with original style rolled threads. 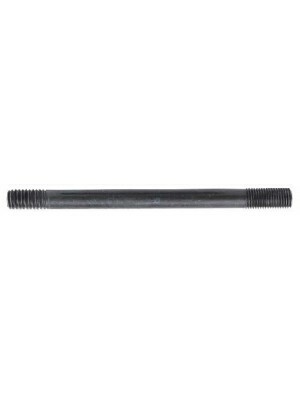 Much better quality ..
5 3/4" Head Stud- 2 used at the front of the head. 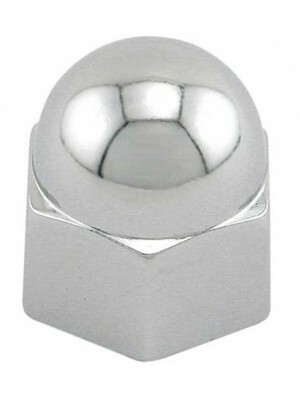 These are longer as they also hold the water outl..
Head Stud Nut - These have the washers built in as original. Cadmium plated. USA made! 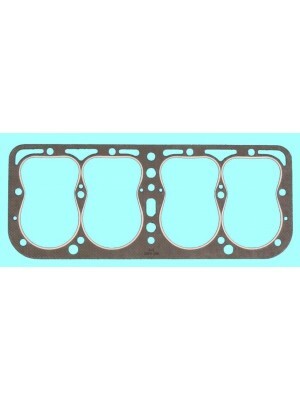 Sold individu..
High Compression Head Gasket- Grey composition gasket for use with most high compression heads inclu..